VSCO Cam for iOS updated with localized language support. 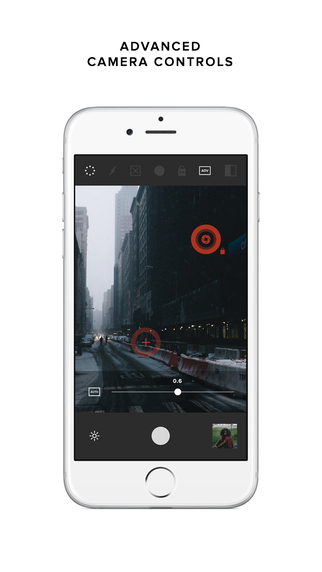 VSCO Cam for iOS has been updated to include localized language support in the following ten languages: Chinese (Traditional and Simplified), Japanese, French, German, Spanish, Korean, Russian, Indonesian, and Portuguese. In the upcoming weeks, VSCO will also be rolling out support for those languages on VSCO Cam for Android, and will be adding Thai, Malay, Italian, and Dutch to that list for both iOS and Android.